Marnix is a streetwear photographer who explores fashion and art through printmaking and painting. 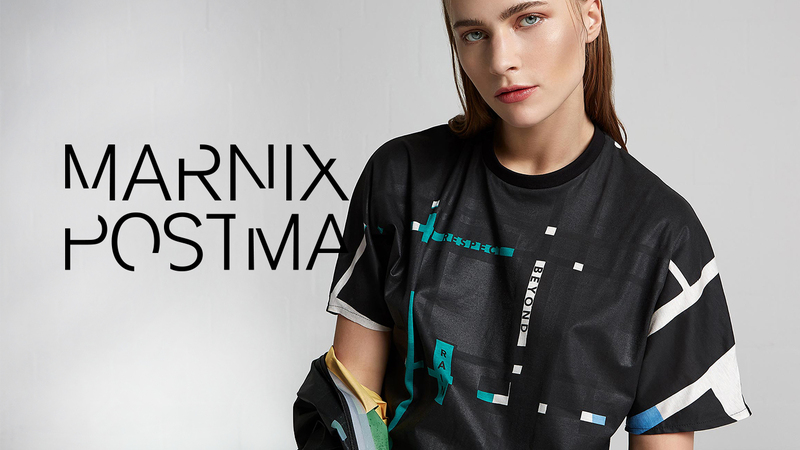 Based in Amsterdam, Marnix takes inspiration from Mondrian and De Stijl. His artistic process involves screen printing many layers of rectangular grids to reveal sections of the bottom layer. This identity design takes inspiration from his approach by removing parts of his name with square shapes.